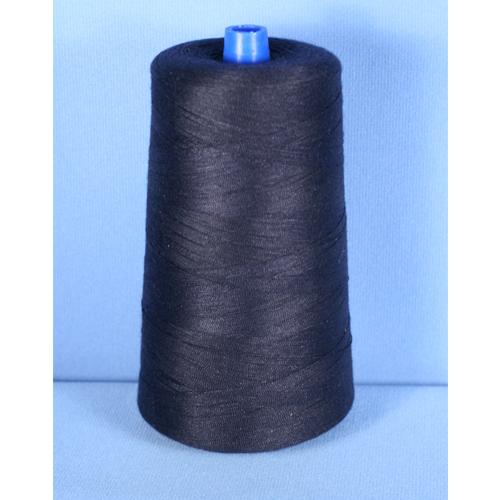 100% Polyester sewing thread, vat dyed to insure colorfastness. alterations. 6,000 each yds. per cone.